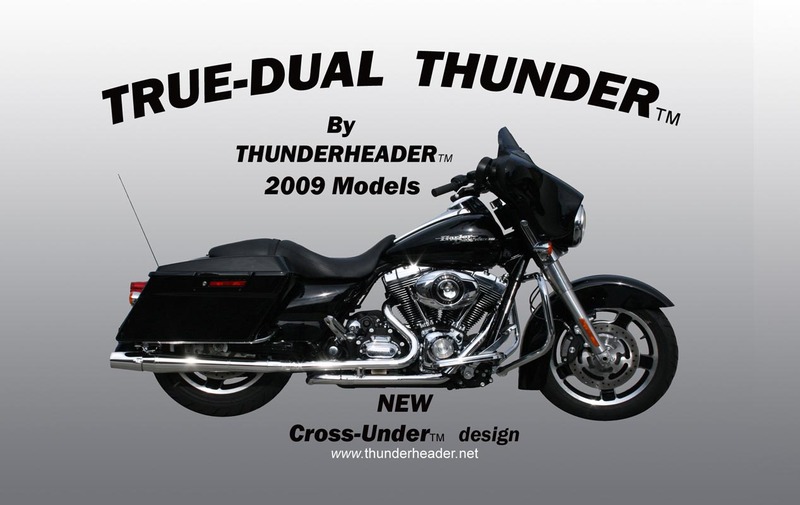 TRUE DUAL THUNDER™ for model years 2010-2016. Individual pipes for each cylinder and featuring our new Cross-Under™ design. Also a balance tube is incorporated in between primary tubes to improve torque. Increased horsepower & unmistakable THUNDERHEADER™ sound. 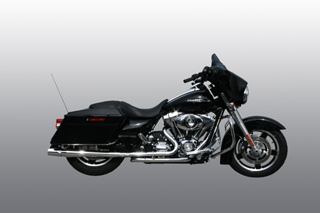 TRUE DUAL THUNDER™ - Complete System with full coverage heat shields. Comes with 12mm O2 Sensors.